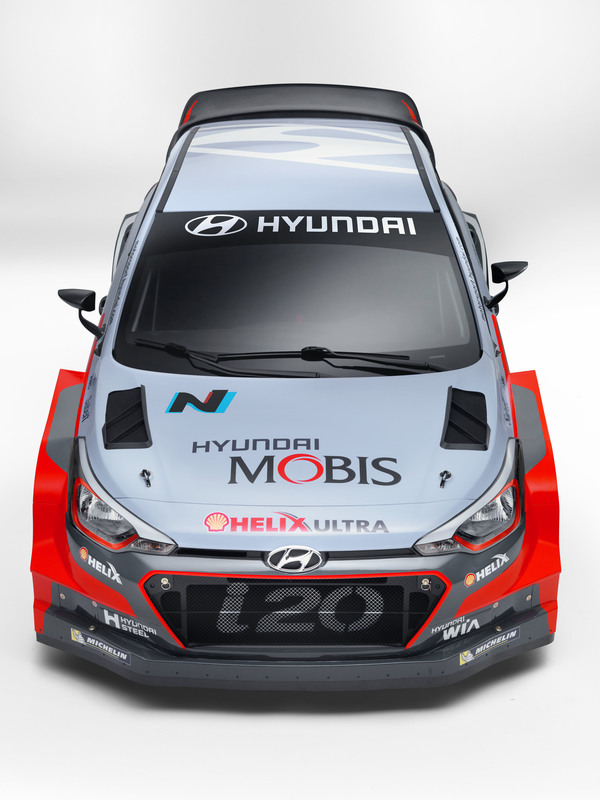 New Trump Curd By Hyundai! 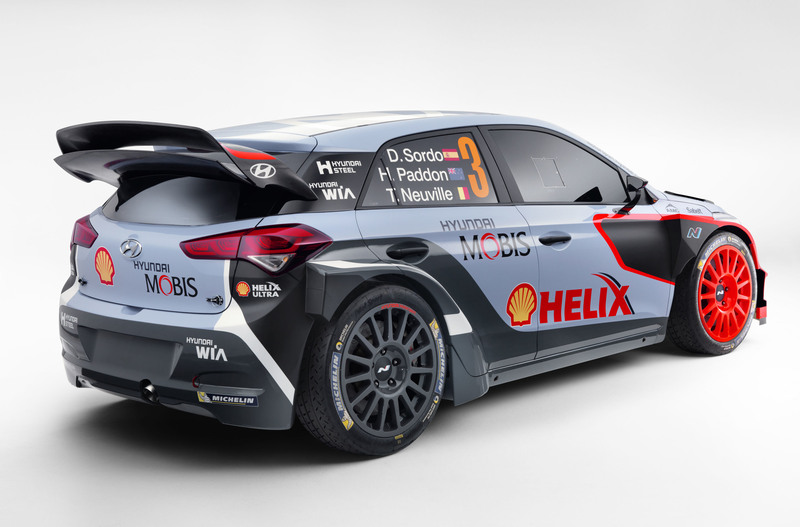 This Is The Hyundai i20 WRC! 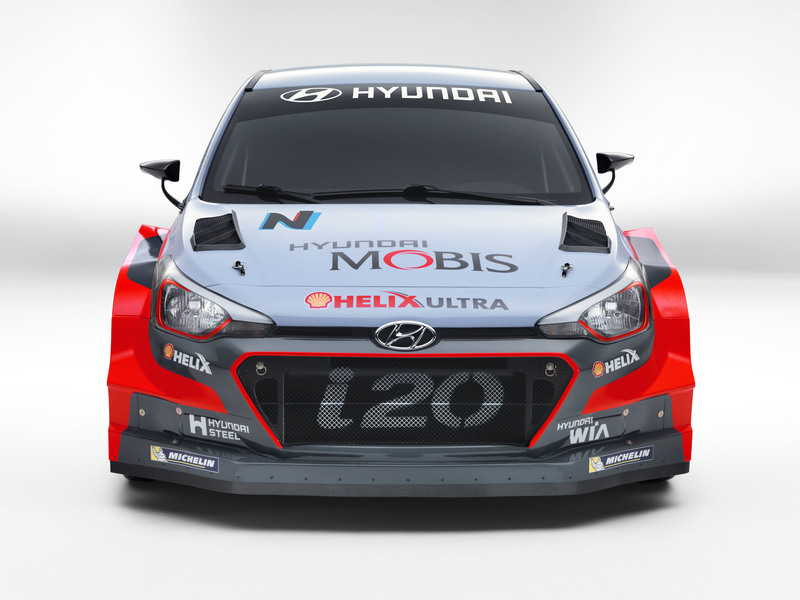 After taking the 3rd place in the manufacturer`s championship for 2015, Hyundai Motorsports strives towards more! 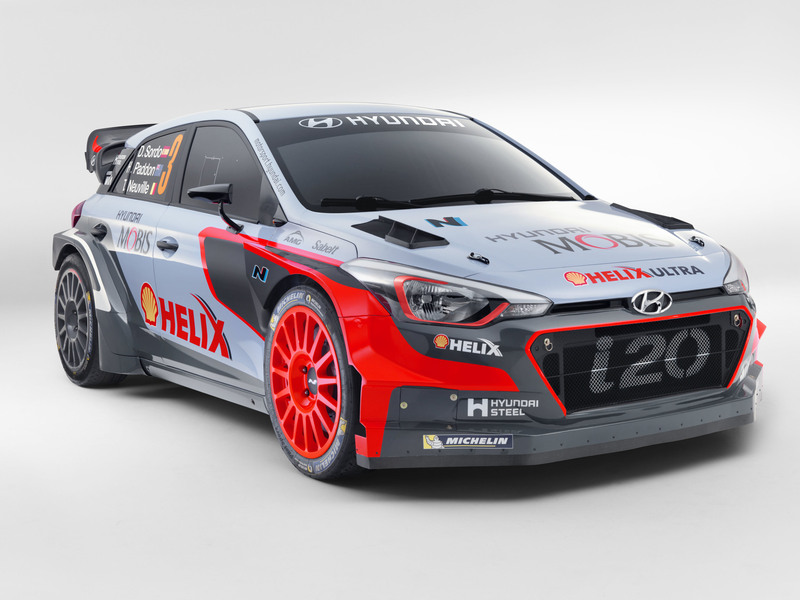 They presented their readiness for the 2016 World Rally Championship by unveiling the New Generation Hyundai i20 WRC at their shop in Alzenau, Germany. 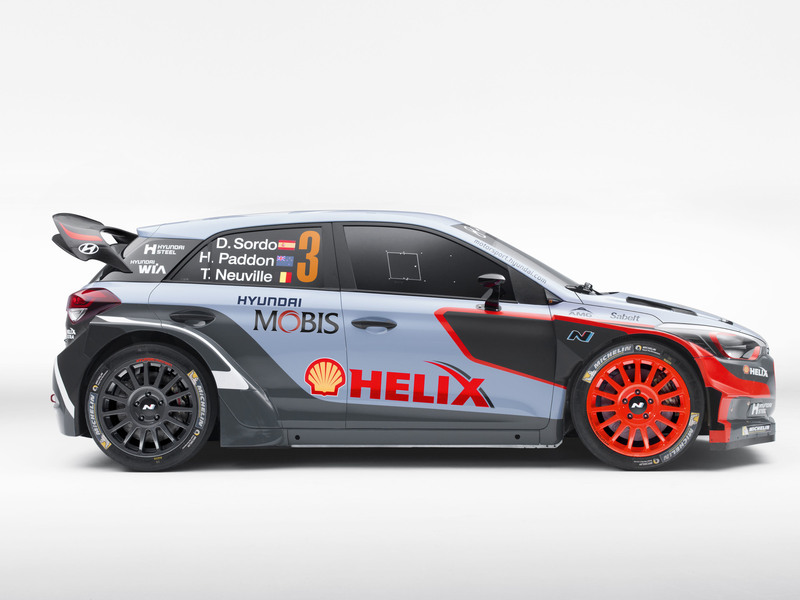 This particular vehicle is built on the basis of the European 5-door hatchback and it can bluster with the firmer chassis and modified suspension. 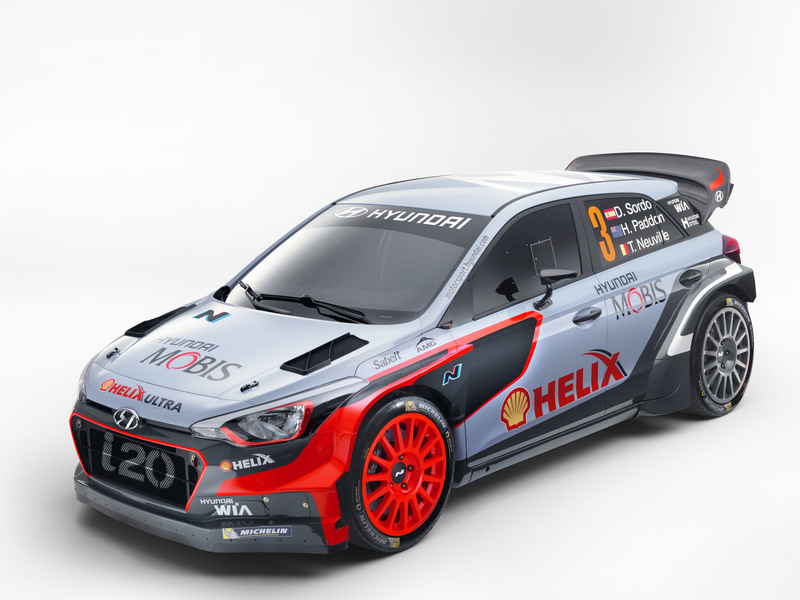 When it comes to the machine below the bonnet, the new i20 WRC will be powered by a 1.6 liter 4-cylinder engine amplified by a turbocharger which is able to produce 300 horsepower as well as 221 lb-ft of torque. 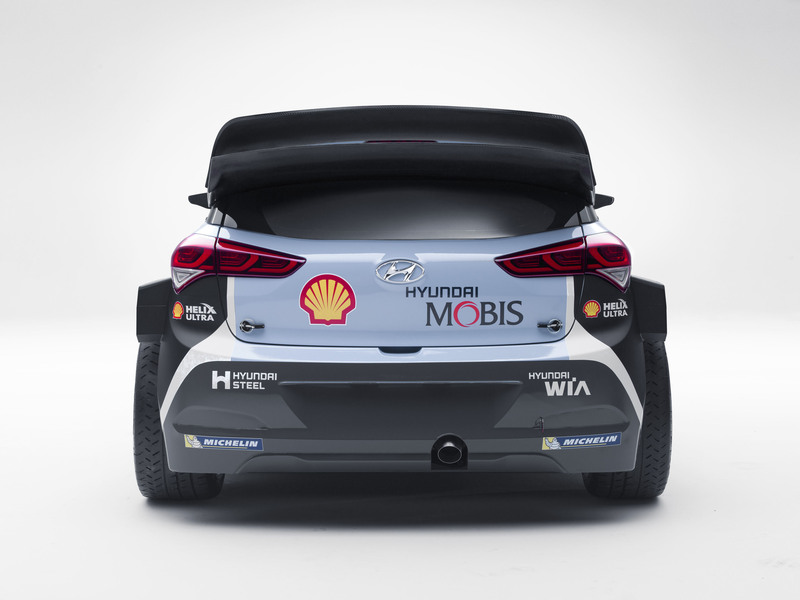 Finally, everything you want to know about the WRC, you can find here!